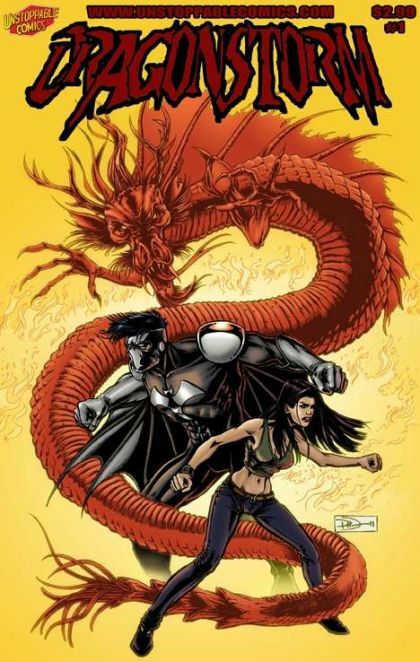 Dragonstorm is the story of a hero who is forced to raise the granddaughter of his greatest enemy. Find out how it all starts, here!!! !